Allow your children to feel lighter, more agile and turn quicker than any of the opposition when lacing up in a pair of Mizuno Wave Mirage Kids Netball Trainers. 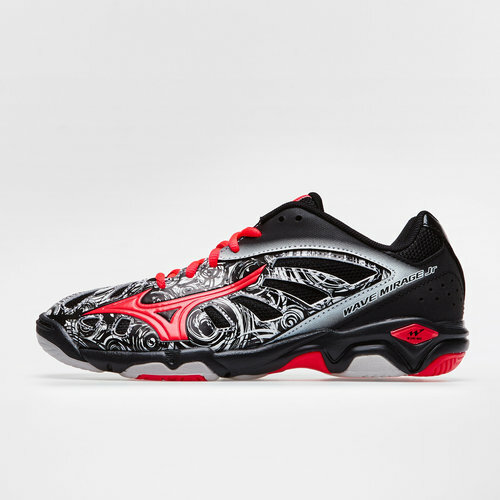 This trainer is a lightweight and aggressive shoe designed to limit the impact on the foot whilst dominating the court. The whole fit and feel are based on cushioned support improving the wearers on-field movement and traction.